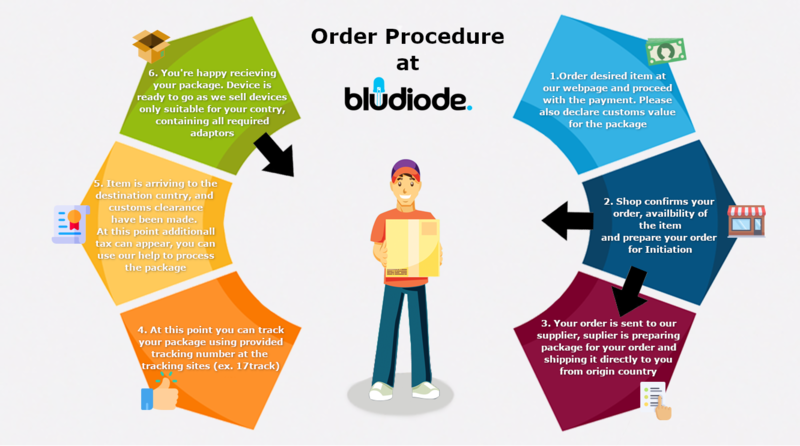 Equipment After the device service, fully functional from gwarancyjego Bludiode. It has a full set of accessories. It has minor scratches on the back cover. 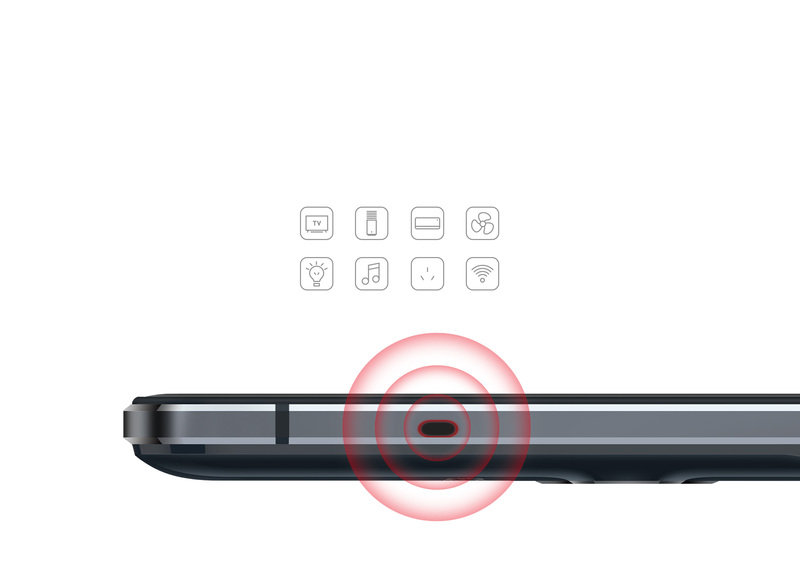 Select the power of the ordinary phone that will meet all tasks. all the time. Battery power is calculated using the laboratory tests per time unit for 4 days of normal use, 75 days in the during the standby time or 63 hours of conversation without having to charge the battery. 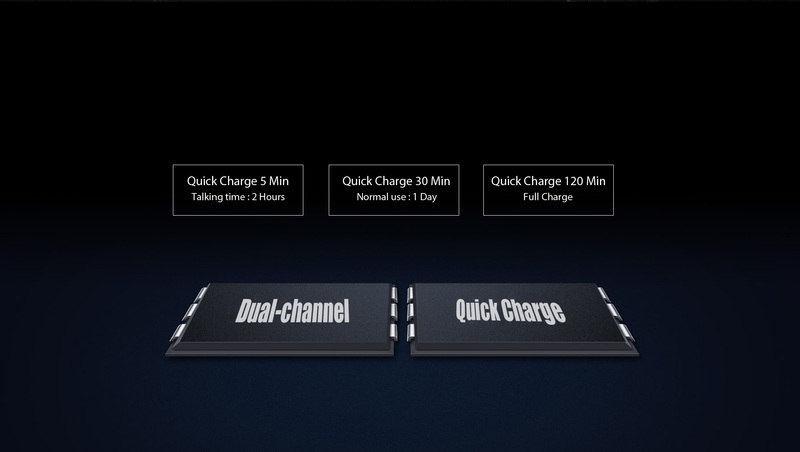 Ulefone Power has assimilated technology fast battery charging Pump Express Plus. Battery charger power 2V/2A-3A performed the best items allows you to charge the battery only in the 90-120 minutes. If necessary, a 5-minute charge allows for 2 h phone call. use . 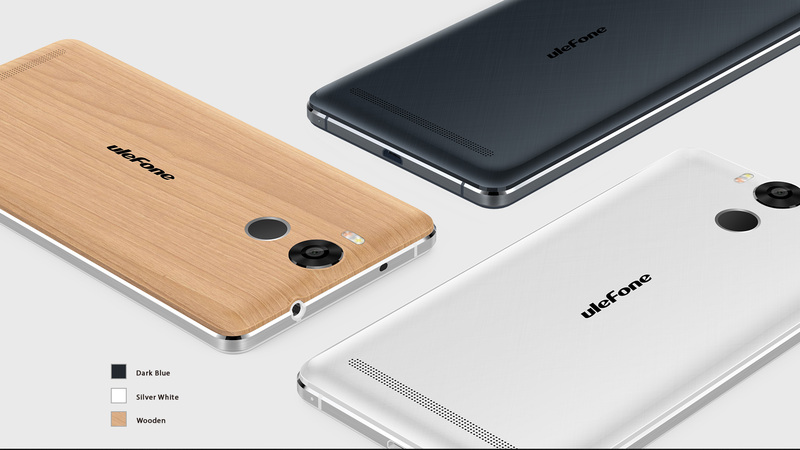 Your phone must be beautiful, because the brand Ulefone never saves on a great design. for outstanding performance. 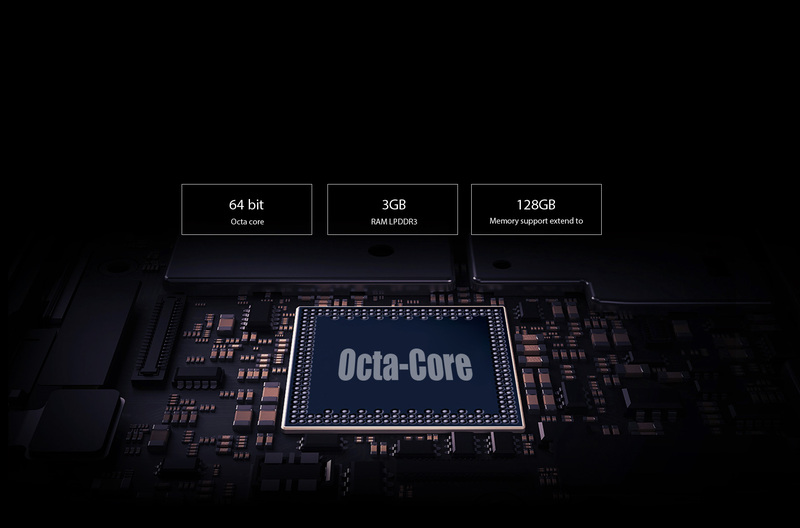 8-core 64-bit Chipset MTK6753 and 3 GB of RAM LPDDR3 pozwalÄ to deal with both applications zużywajÄ existing little power, and use fixing most of the system resources. In addition, this battery 6050 mAh is unable to guarantee wydłużonÄ work and fun entertainment. Dual Flash, przesłonÄ F/1.8. 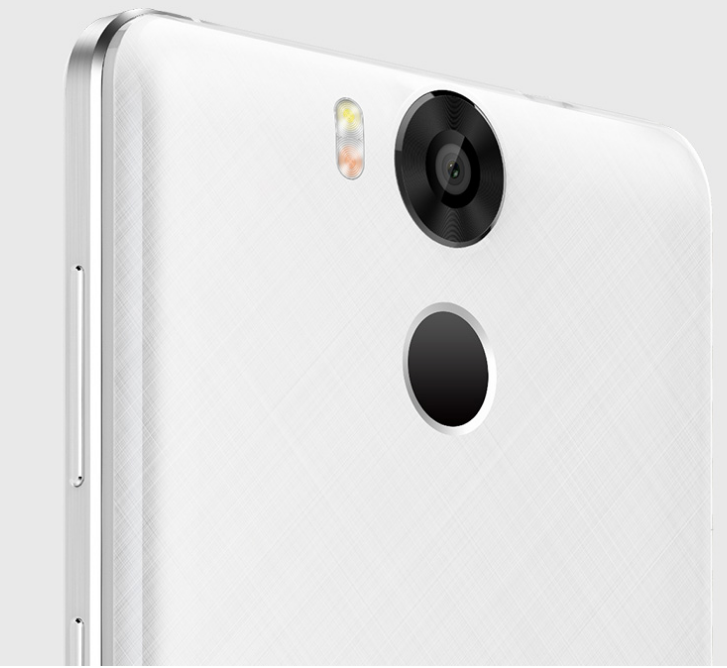 In addition, the front camera 5MP. This is one of the fastest cameras available phones in the market. Always guarantees oszałamiajÄ What sharp and giving CE, as the best reality, photos. thing to our eyes, so using them must be enjoyable. 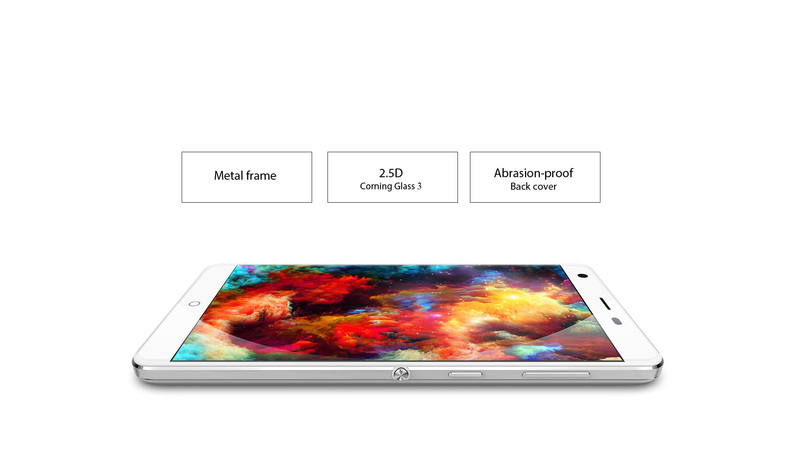 5.5-inch display with 1080 p resolution, provides niesamowitÄ the focus and the original colors. 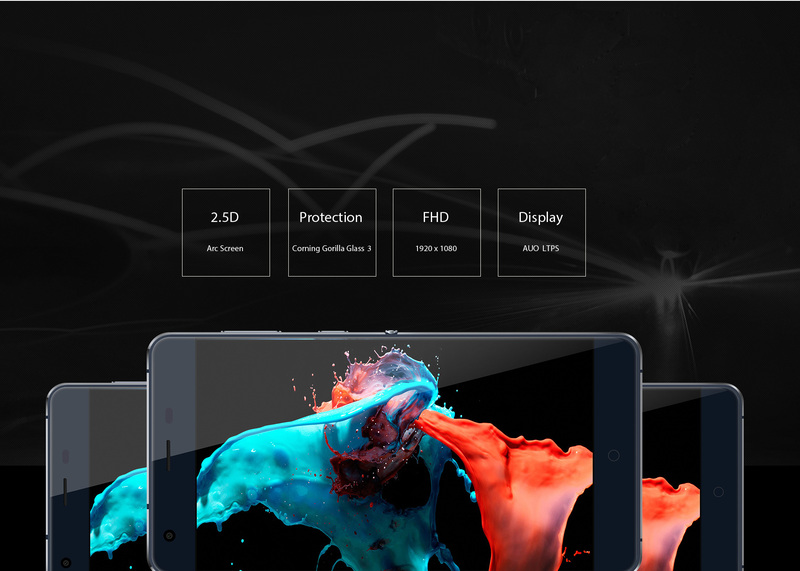 With the proven Ulefone display Power will act as Your mobile cinema. device are able to store the data of more than 3000 popular televisions and other equipment household devices. 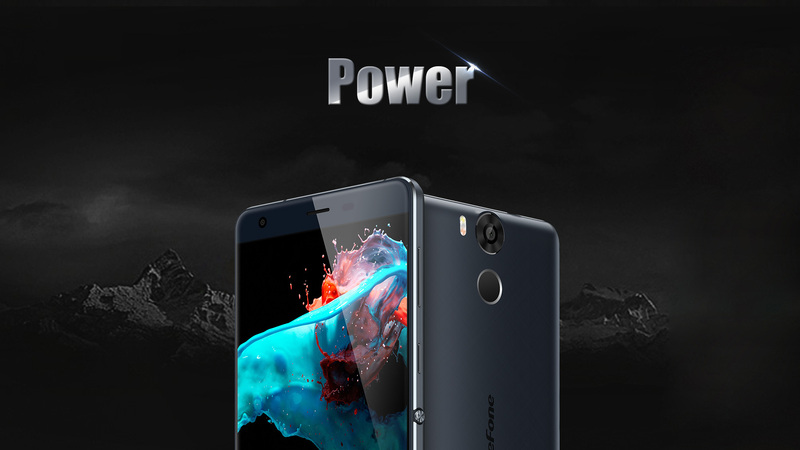 Ulefone Power will control Center home. compatible with 4 g, respectively. 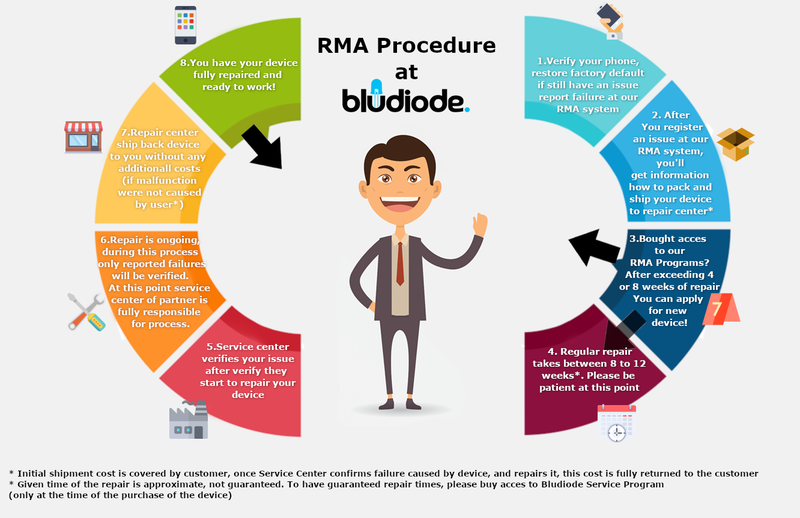 When they work for at the same time, only one of them can receive services LTE and other GSM. You can choose in the settings where one for 4 g.